Getting up on this side of the dirt every day is always worth celebrating. However, if you are one of those people who feel you need a special reason; the holidays provide it! 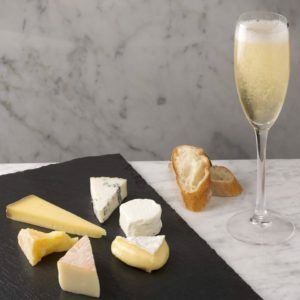 Why not have a party with only sparkling wine and cheese? Come and taste for yourself, some great combinations of sparkling wines and cheeses.